I have recently discovered Italo Ferretti, a historic brand of Made in Italy luxury fashion, whose products are completely designed and handmade in Italy by master Italian tailors. 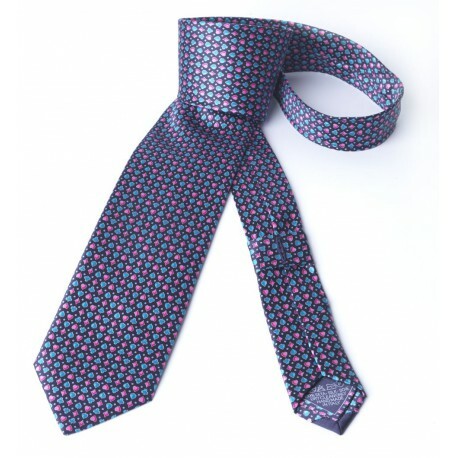 Italo Ferretti is known for exclusive, unique and highly refined products such as silk ties, bow ties, shirts, jackets, cummerbunds and other accessories. 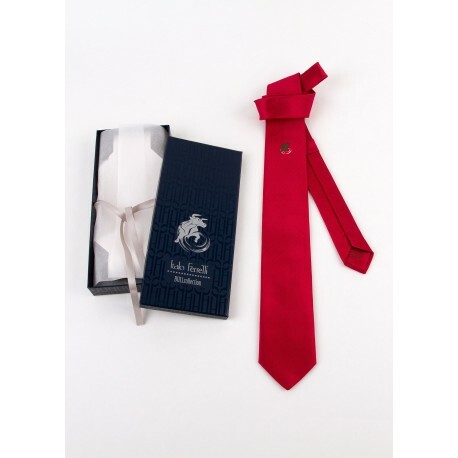 This time we’ll take a look at their ties, since they are the beating heart of Italo Ferretti’s production and can be bought directly on their website www.italoferretti.com/en. 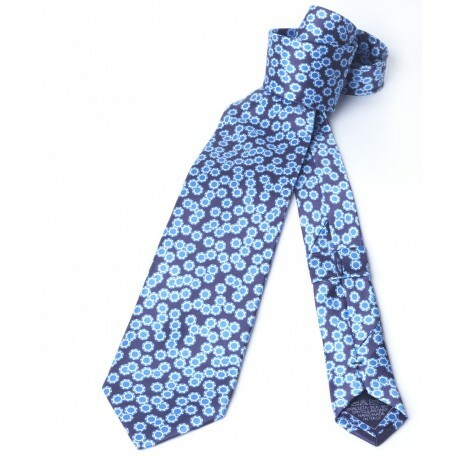 The reinforcement that is applied to the tail of the tie is made from the same fabric that the tie itself is made from. There are three additional sewings and double flaps used make the tail more heavy and solid. This patent makes the tie more balanced and stable. Thanks to the invention of the “sewing crease”, Italo Ferretti have been able to solve the problem that occurs when the ties fabrics overlap and cause a crease in the collar of the tie. Thanks to this patent the ties fabric remains neat and smooth in the shirts collar. Many brands create a tie holder with their ties but Italo Ferretti create one which is known as “Navetta” which further enhances the tie and helps to keep it in its proper position which removes the need for a tie clip. Now that that is out of the way lets get to the fun bit the ties themselves! 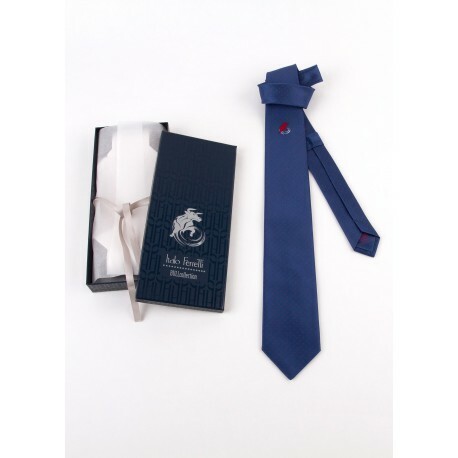 All ties start at a price of €150 and while I am more in favour of affordable fashion having seen the work that goes into these ties I can see why this is the starting RRP. 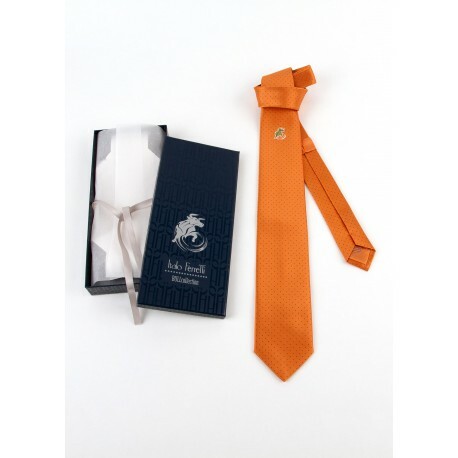 All these ties are available from Italo Ferretti’s website and their online store is a recent addition to their website so I am delighted to announce it to you. 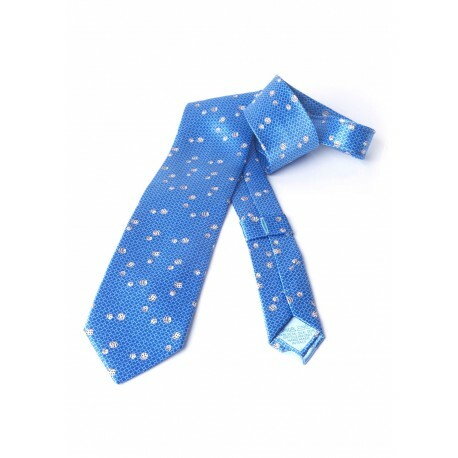 These Ties would make great Christmas presents for anyone you know who appreciates quality craftsmanship. The two current collections for A/W 14 are the Casino Collection and the Bull Collection. Here are a few of my favourites from each collection.